Visit a place where local isn’t a movement but a way of life. Wander rural roads bordered by century farms and historic homes, where the only traffic jams are caused by slow-moving tractors or summer sun-seekers heading to the beach. Enjoy a day of tasting and discovery at local wineries, breweries and culinary hotspots. Take advantage of the wonderful scenery & country roads, sand dunes & beaches, golf courses & fishing, art galleries & artisans, museums & antique shops, festivals & farm markets that Prince Edward County offers. And it's conveniently close to Toronto, Ottawa, and Montreal so visit as often as you like. Discover the Magic of Easter in the County! Join us for Easter Weekend! Tour the wineries, breweries, and art galleries. Tour the spectacular waterfalls. What a great time of year for a weekend get-together!! Need help managing your County property? Not sure how the new license regulations will affect your vacation rental? We provide management and consulting services. Give us a call to find out more. Do you prefer rustic or is executive more your style? Will you be bringing your family pet? Is privacy important? 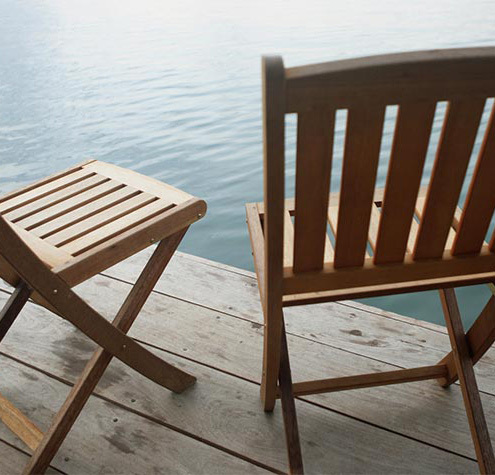 Find out how you can turn your cottage or second home into an income earner. There continues to be a demand for holiday home rentals in the Prince Edward County region which means that you could be earning rental income and continue to use the property yourself. Revenue from rentals could be used to offset the expense of maintaining your home or you could use the extra funds to take a trip. County Holiday Homes manages the rentals of over 70 privately owned cottages and homes throughout the region. Find out how you can add your property.